Alcatel-Lucent, still struggling from last years merger, posted its second straight quarterly loss Tuesday. The equipment maker reported an adjusted net loss of $460.3 million in the second quarter, or 37 cents per share, compared with what would have been a profit of $413 million, or 17 cents per share, from a year ago. The news sent Alcatel-Lucents shares down 13 percent, or $1.73, to $11.53 on Tuesday afternoon. As we have said, 2007 is clearly a transition year for the company as we continue to execute on our integration plans in a rapidly changing industry, Alcatel-Lucent CEO Patricia Russo said. The loss included more than $342 million from the merger. Second quarter sales fell 4 percent to $5.91 billion from $6.16 billion a year earlier. The company said it cut 1,900 jobs during the quarter and has completed 30 percent of its planned 12,500 workforce reduction. Russo said the company still expects to achieve its planned savings of more than $822 million this year. 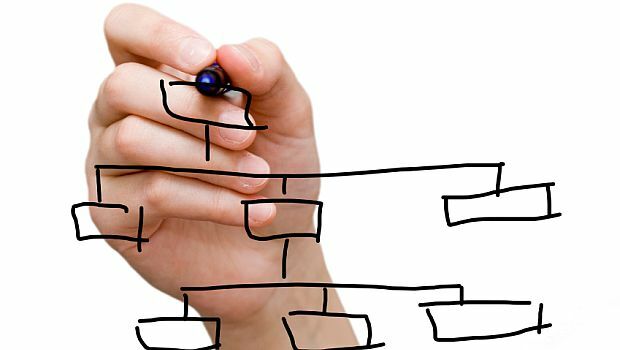 Continued convergence is changing the roles of partners and providers. During this Channel Partners Conference & Expo keynote, executives with Telecom Brokers, Carousel Technologies, Ingram Micro and Avant gave partners advice for attracting and retaining talent. 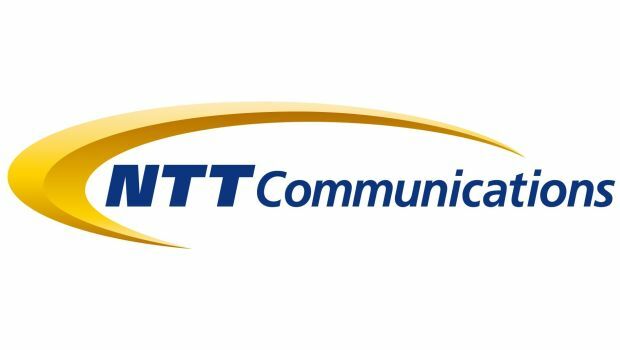 NTT Communications has made big gains with its managed services, infrastructure outsourcing offerings with two recent multimillion-dollar deals.